Canada’s Wesley Newlands, with Wieminka B, spent the 2016 season training and competing in Europe with Daniel Deusser. Canada’s Wesley Newlands took a big step this year to further develop her promising show jumping career. 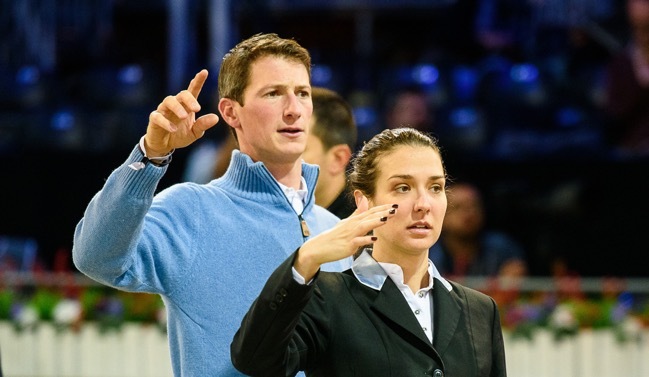 Having trained for the past three seasons with John and Beezie Madden, the 28-year-old relocated to Europe in the spring to work with 2014 World Cup Champion Daniel Deusser. At the young age of 35, Daniel has already amassed titles that most riders only dream of. In addition to the World Cup title, the German rider has two team silver medals from the 2013 and 2015 European Championships and placed sixth individually in the 2014 Alltech FEI World Equestrian Games in Normandy, France. Most recently, in his Olympic debut, Daniel was a member of Germany’s bronze medal effort in Rio and also enjoyed a top ten finish individually. Respected as one of the world’s top riders, Daniel is now making a name for himself as a coach. Although Daniel represents his native Germany in competition, he’s based at Stephan Conter’s Stephex Stables outside of Brussels in Belgium. This spring, Wesley relocated both herself and her string of horses to Stephex Stables, centrally located to access top shows across Europe. 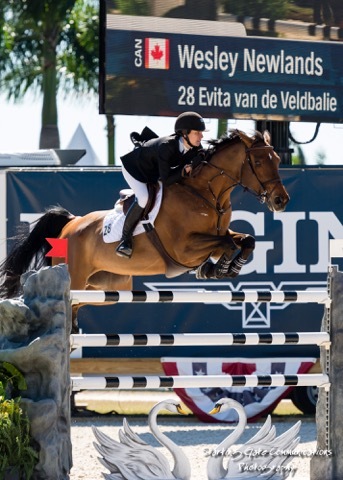 Competing against the best riders in Europe week in and week out allows Wesley to hone her skills as she works toward her ultimate goal of one day riding on the Canadian Show Jumping Team. 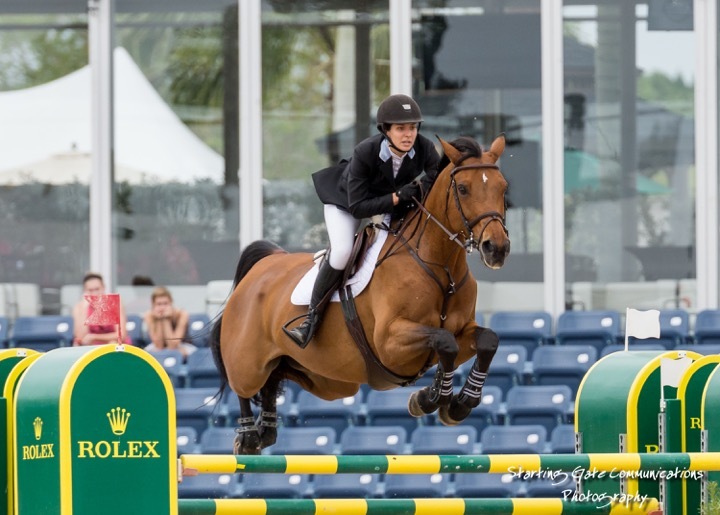 Wesley jumped clear in her Longines World Cup Grand Prix debut at the 2016 Wellington Masters. Like many riders, Wesley started young when her mother decided riding would be a fun family activity for Wesley and her three siblings. 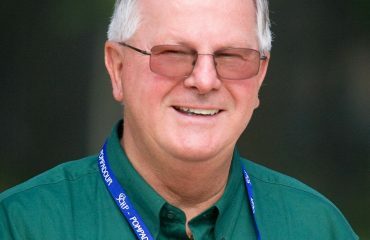 Early beginnings at a local stable soon led Wesley to train with renowned hunter specialist Wayne McClellan in the Toronto area. Success came quickly and Wesley took home wins two years in a row from the prestigious Royal Horse Show in Toronto, the grand finale of the show season in her native Canada. With a top hunter mount in Pure Abundance, Wesley was curious to see if she could replicate the same success south of the border and moved to the United States. While boarding with U.S. show jumping rider Cara Raether at her Trelawny Farm in Bedford, New York, Wesley began working with trainer Steve Weiss. In 2012, she achieved her goal, winning the Grand Amateur-Owner Hunter Championship with Pure Abundance at the Washington International Horse Show, as well as claiming the Leading Amateur-Owner Hunter Rider title. 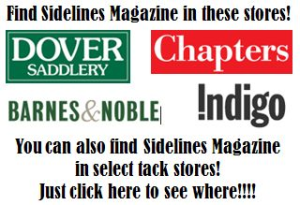 She also took home Amateur-Owner Championship titles from the Devon Horse Show as well as the National Horse Show when it was based in Syracuse, New York. While in New York, Wesley was introduced to Cara’s trainers, two-time U.S. Olympic gold medalist Beezie Madden and her husband, John. Soon, Wesley had a new goal: she’d make the switch from hunters to focus solely on show jumping. She began training with the Maddens in 2013 and quickly progressed through the Junior/Amateur ranks, competing at the top tournaments throughout North America. 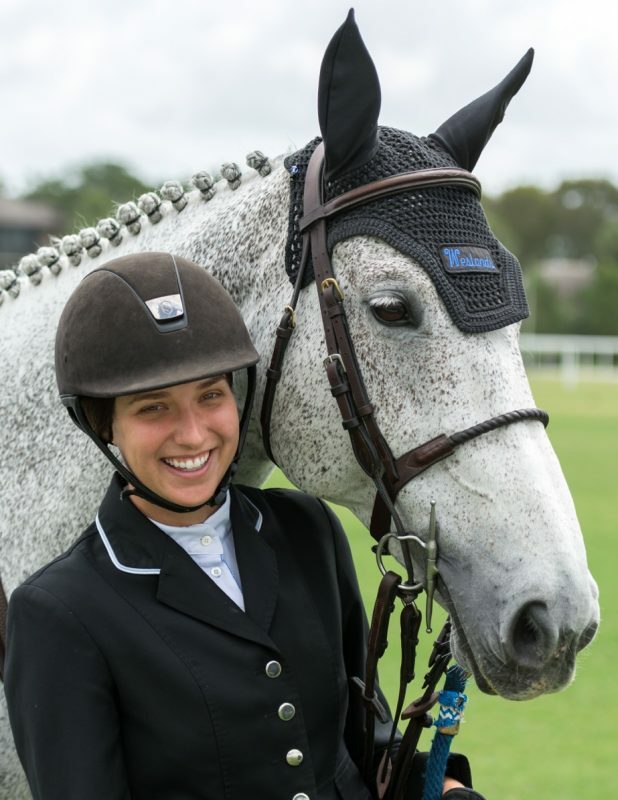 At the end of the 2014 season, Wesley began an exciting new partnership with Evita van de Veldbalie, a 12-year-old Belgian Warmblood mare (Wandor vd Mispelaere x Clinton) that her family’s Weslands Farm purchased from Stephex Stables. 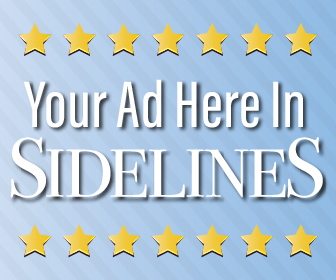 The mare had previously appeared at the 2014 Alltech FEI World Equestrian Games in Normandy, France, under Italy’s Lorenzo de Luca, and was also a former winning ride for Daniel Deusser. 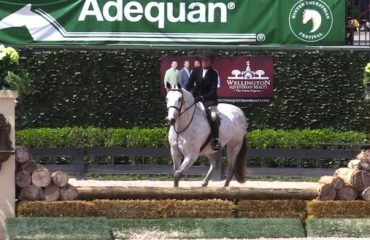 Wesley and her top mount, Evita van de Veldbalie, competing at the Winter Equestrian Festival in Wellington, Florida. Dipping her toe into European waters, Wesley sought to expand her horizons by spending the summer and fall of 2015 based in The Netherlands with Johan Heins, with whom the Maddens work closely. While in Europe, she also had the opportunity to work with Daniel who especially helped her with Evita, as he already knew the horse so well. 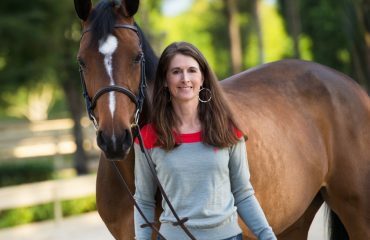 In the fall, the Newlands bought another horse from Stephex Stables, a 10-year-old Belgian Warmblood mare named Geisha van Orshof (Cabrio van de Heffinck x Parco), whom Lorenzo had also previously ridden. She closed out the 2015 season by finishing fourth in the €25,000 CSI** Land Rover Grand Prix at the Gucci Paris Masters in France – a horse show that the young rider had always dreamed of going to. Having purchased two horses from Stephex Stables and being comfortable with Daniel’s coaching style, Wesley made the decision to spend this year based in Europe. She has immersed herself in the sport, living at Stephex Stables in Wolvertem, Belgium, where Daniel and Lorenzo are also based. “I’d gone to Europe two years prior to last with John and Beezie for six weeks, but being based over there for an extended period of time last year was amazing,” said Wesley of her initial introduction to the European lifestyle. 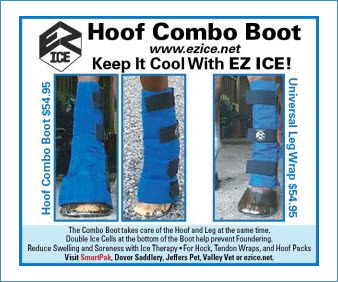 “I was able to go to horse shows every single weekend in a new venue, and was able to see all of the top riders compete. 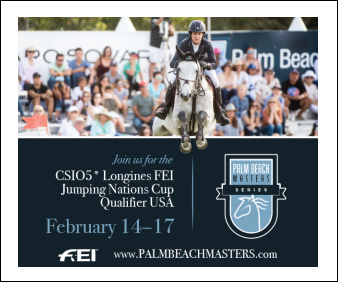 Continuing to climb the ladder to international show jumping success rung by rung, Wesley began the 2016 season by jumping in her first FEI World Cup qualifier in Wellington, Florida. Riding Evita, she was clear with two time faults against some of the best riders in the world. Wesley with her coach Daniel Deusser. Although Wesley is pursuing her goal of competing at the top level of the sport, she hopes to stay an amateur as long as possible. 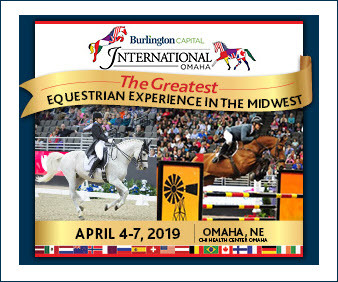 Along with Evita and Geisha van Orshof, Wesley still competes one of her first jumper horses, Wieminka B, a 13-year-old Dutch Warmblood mare (Cardento x Topas). She also has three young horses, including the recently-acquired 8-year-old Belgian Warmblood mare Isibel d’O. With 2016 being a year of firsts, Wesley is spending the year competing at many new venues under Daniel’s tutelage. Her show schedule includes stops at such venues as Madrid, Chantilly, St. Tropez, Cannes and Vienna, among others. As far as future goals, Wesley hopes to be the best rider that she can be, and eventually find herself in the coveted red jacket, representing her home country as part of the Canadian Show Jumping Team.